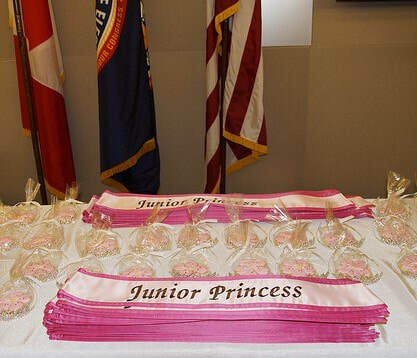 The Junior Cherry Blossom Princess Program is a cultural program and celebration for young girl’s ages 5 to 12 years old held each year in Washington, DC during the National Cherry Blossom Festival. 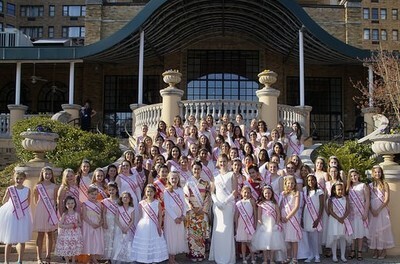 It began in 2012 to include young girls in the program. 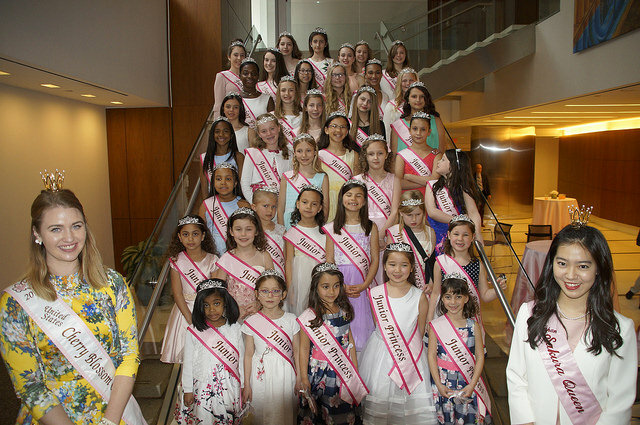 ​Throughout the week the Junior Cherry Blossom Princesses will have the opportunity to participate in a variety of cultural and social events celebrating the unique and enduring friendship between the United States and Japan. Young girls must be between the ages of 5 - 15 years old as of April 1, 2019. The cost is $100 for returning Junior Princesses and $125 for new Junior Princesses.